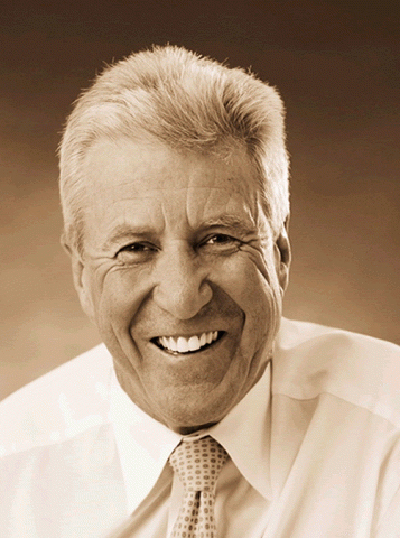 Philip Clark AO is a member of the J P Morgan Advisory Council. He was Managing Partner and CEO of Minter Ellison and worked with that firm from 1995 until June 2005. Prior to joining Minter Ellison, Phil was Director and Head of Corporate with ABN Amro Australia and prior to that he was Managing Partner of Mallesons Stephen Jaques for 16 years. Earlier in his career he worked with a Pratt Industries subsidiary and with Shell Australia. Chair, Aurora Projects Pty Ltd. Chair, University of Wollonging, Early Start Advisory Board. In the not-for-profit sector, Phil was a Director of High Resolves Foundation. Phil also served as a Director of the Garvan Foundation from 2005 to 2008, of St James Ethics Centre from 2004 to 2013 and of Australian Indigenous Mentoring Experience Indigenous Corporation (AIME) from 2010 to 2015. Phil serves on the Advisory Council of Europe Australia Business Council, is a member of the Australian Davos Connection and has been a delegate to the Australia New Zealand Leadership Forums. He was previously a member of the Business Council of Australia and a delegate to the Australia 2020 Summit. Phil has Bachelors degrees in Arts and Law from Sydney University and an MBA from Columbia University. He was appointed as a Member in the General Division of the Order of Australia in 2007 for his contribution to the development of national law firms and encouraging corporate involvement in community programs.